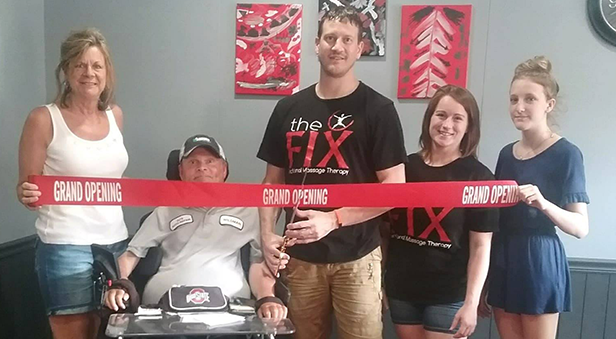 The Rockford Chamber is excited to officially welcome The FIX Functional Massage Therapy to our community. 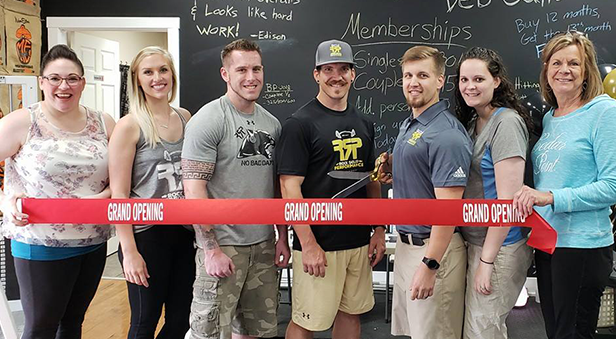 Rock Solid Performance is a 24/7 Fitness facility that is passionate about the community and those within in it! Welcome to the business community, Andrew and Amanda Peel. Congratulations to Homes at Ohio's Edge Realty! 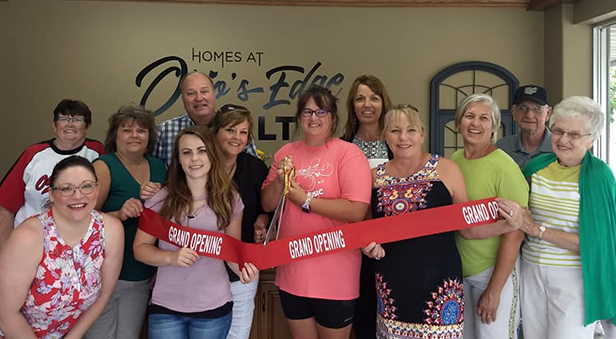 Tammy Cheek, Broker/Owner officially opened her real estate business this past Saturday, and introduced her agents, Tina Siefring and Cathy Sunderhaus. Welcome to the neighborhood!